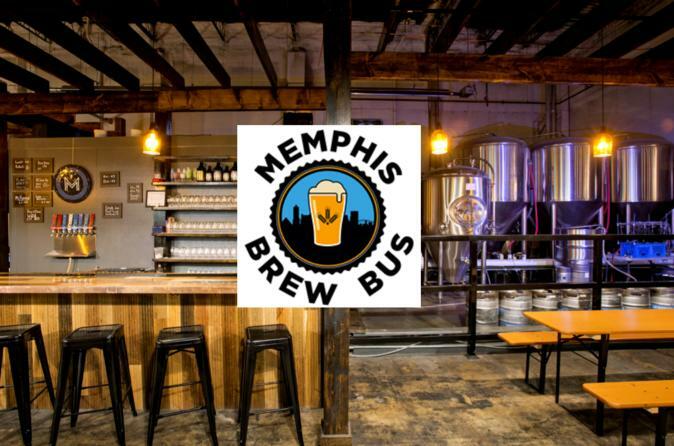 Join us for a unique afternoon showcasing the booming Memphis craft brewing scene. We offer Saturday afternoon tours which will give you a behind-the-scenes look at 3 Memphis brewers and samples of their finest brews. Our knowledgeable guide and non-drinking bus driver entertain along the route. The tour round trips from The Broom Closet at 546 S. Main, Memphis in the Arcade building. There is free street parking and a free lot for our building. We suggest catching an Uber, Lyft or cab or having a friend or loved one drop off and pick up, so you can enjoy the tour without worry. • Departs From The Broom Closet 546 S. Main St. Please arrive 15 minutes early and bring your printed confirmation or email.